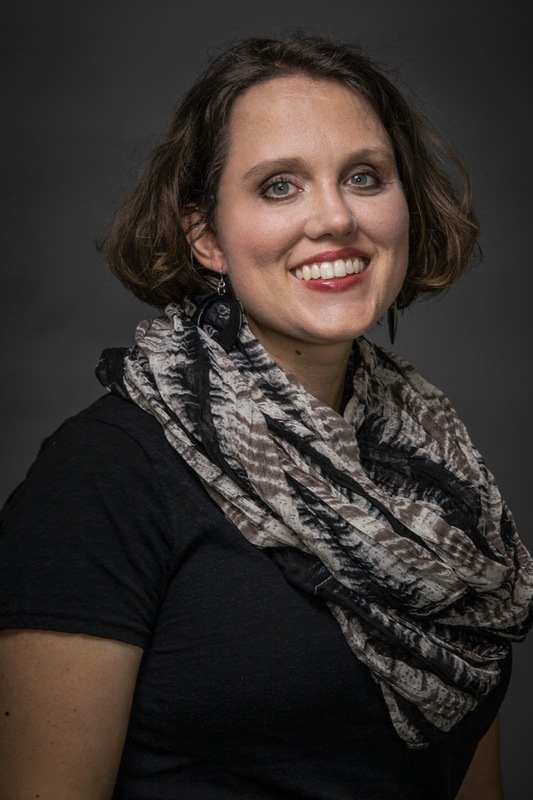 A Cover Reveal For My Author Friend K.M. Hodge! 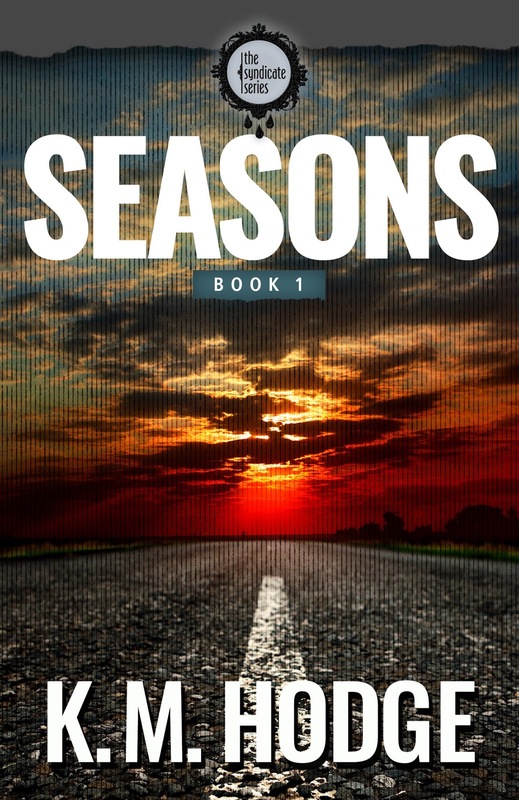 I am so please to bring you the new cover for Seasons by KM Hodge. Seasons is Book#1 in the Syndicate Series. Special Agent Alex Bailey is trying to put his sordid and traumatic past behind him. Looking for redemption, he takes on a new secret mission and partner, Katherine Mitchel. On the eve of their partnership, Katherine uncovers damning evidence against a crime ring working out of Richmond, Virginia known as The Syndicate.They control the Police, Congress, even the FBI and will stop at nothing to protect their interests. With her life on the line, Katherine is forced to put her faith in Alex as she flees from Washington D.C. and is placed in the Witness Protection Program. 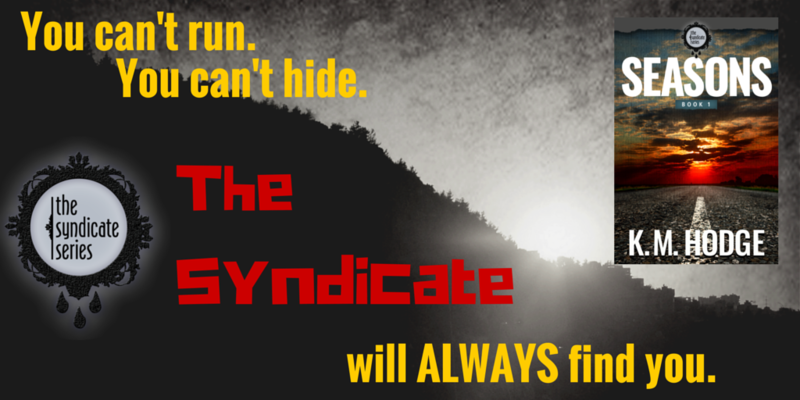 But you can’t run from The Syndicate. In what becomes the most dangerous investigation of their careers, Alex could ultimately prove to be Katherine’s last and only hope. Previous PostTexting The Cheeky Wench!Next PostSecret Project REVEALED!